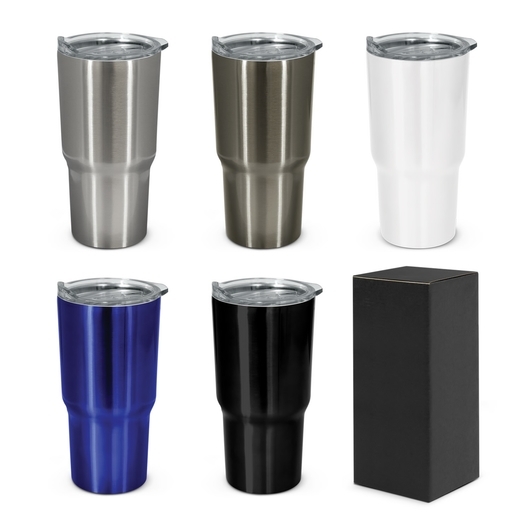 A trendy vacuum tumbler that comes in a variety of smart colours and is presented in a black gift box. 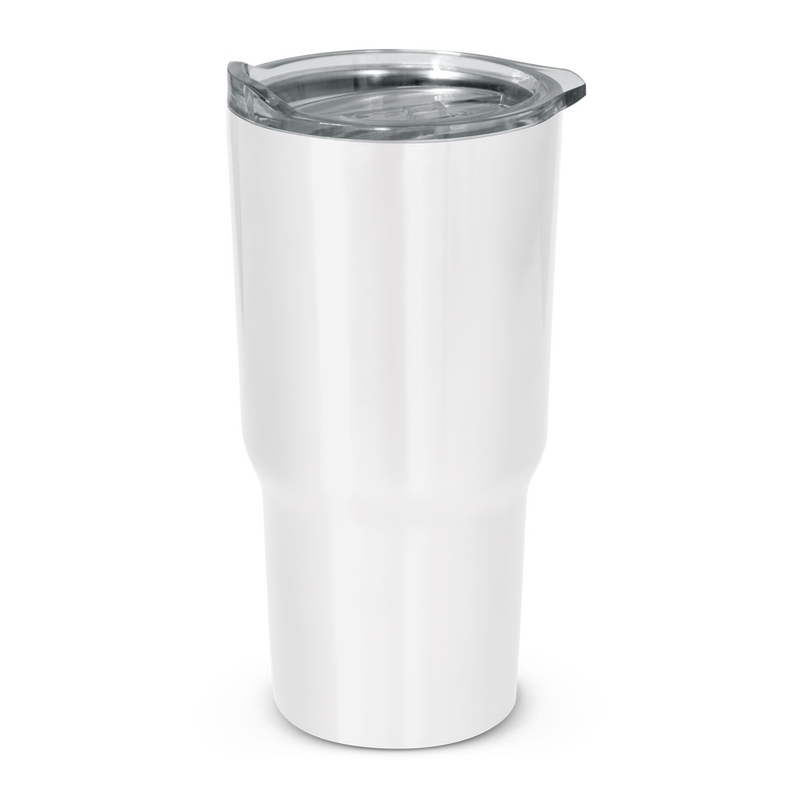 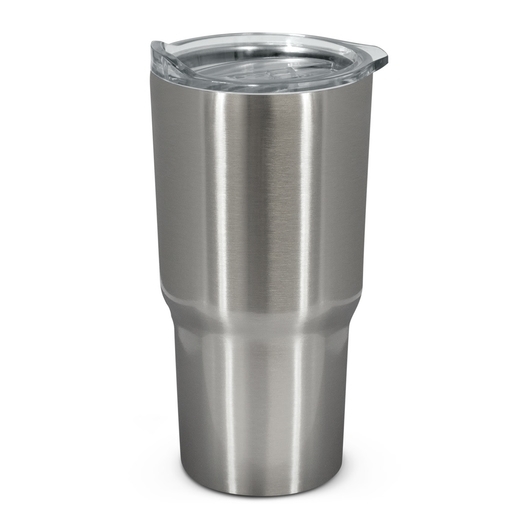 Keep your favourite drinks hot or cold for longer with some of these high quality stainless steel tumblers. They have a capacity of 550mL and feature a double walled build with trendy design. 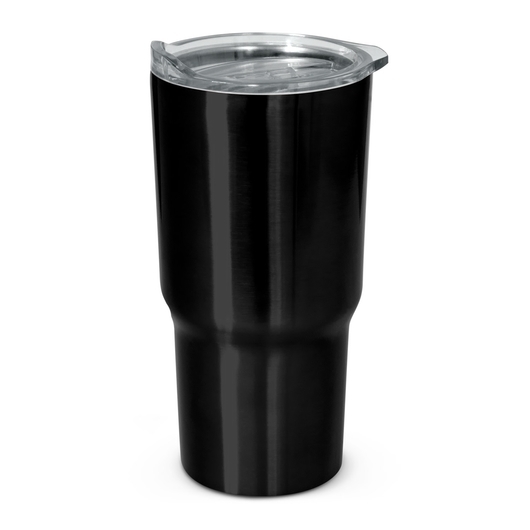 These tumblers have a secure push on lid with silicone seal and a splash proof drinking slider. Will keep drinks hot or cold for of 6 hours and is not only 100% BPA free but dishwasher safe as well. 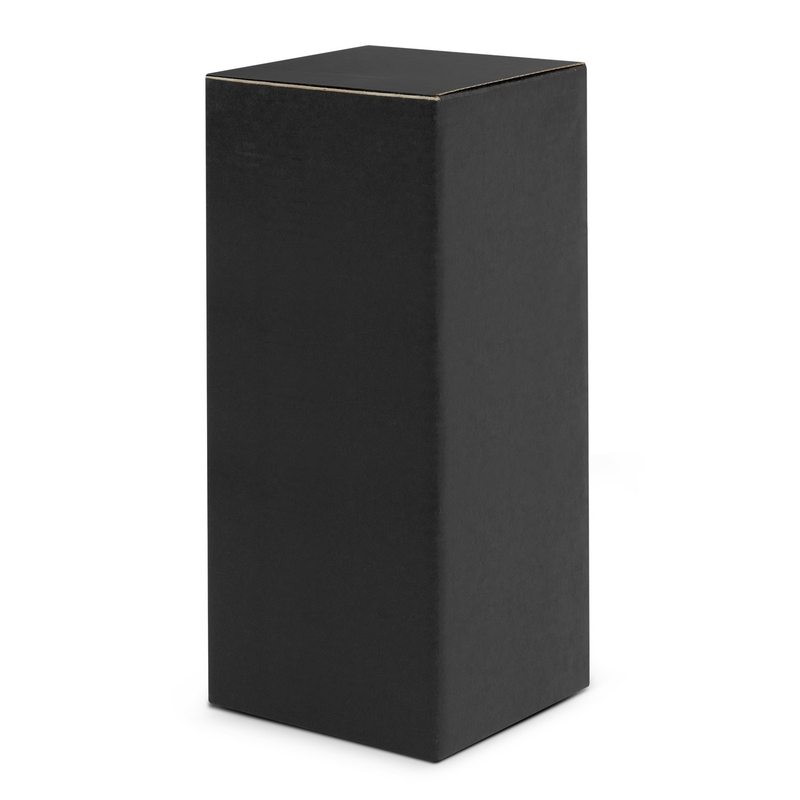 These laser engrave to a natural etch and come presented in a black gift box. A stunning tumbler that is handy year round.